Dreezy premiered her new song with T-Pain on Zane Lowe's Beats 1 radio show. 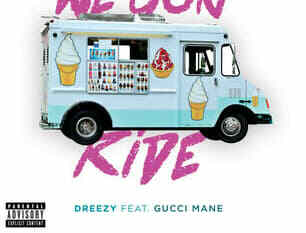 Listen to Dreezy's new single "We Gon Ride" featuring Gucci Mane. 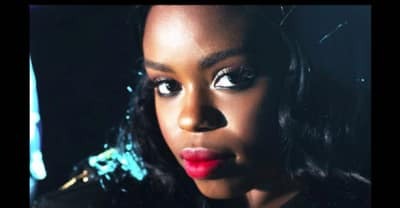 Dreezy debuted her video for "Body" featuring Jeremih on MTV on Friday night. 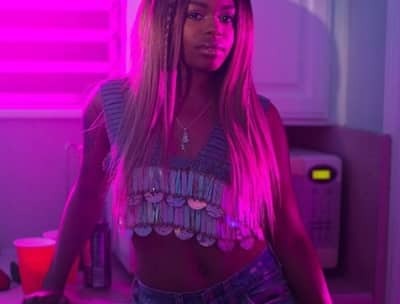 Dreezy Recruits Jeremih For "Body"
Dreezy And Dej Loaf Team Up On "Serena."